Embark on a journey with multi-platinum electronic dance music artist Zedd. Ride along with some of Zedd's most passionate fans as he explores new territory with his latest album, 'True Colors,' and meet him as they did - up-close, personal and performing like you've never seen him before. 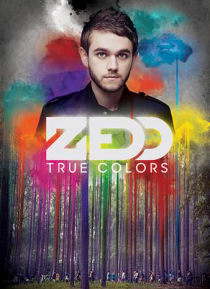 TRUE COLORS is your VIP ticket to venture deep into into the world of Zedd, his music, and his intimate thoug… hts.